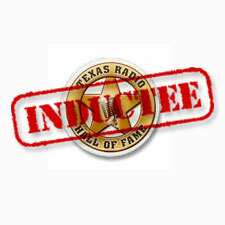 Congratulations to Johnny, from the entire Radioscape Music family! On behalf of the Texas Radio Hall of Fame, our voting members and the Board of Directors, I offer you congratulations on your upcoming induction to our organization. For today’s Jingle Imaging, you have come to the right place and we welcome you to let us assist you in creating the perfect sound for your station. Radioscape consists of industry professionals with decades of experience in producing Radio Imaging that works! We cover a wide variety of formats and vocal styles and our clientele know that they will get exactly what they want to keep their station competitive.